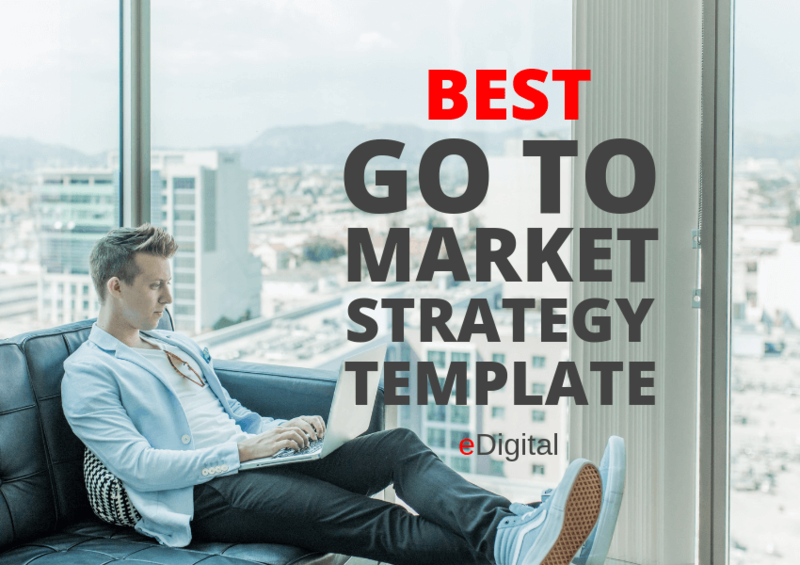 Find below the new, latest and Best Go to Market Strategy Template and Framework 2019. What’s in a successful Go to Market Strategy? You’ll be surprised how simple it is put together your Go To Market Strategy!. Hundreds of marketers, start-up owners and entrepreneurs are using this best Go To Market Strategy Template and Framework to double & triple their first year revenues! You’ve got your big startup idea, but not the big bank account. So, like most other entrepreneurs, you’re on the hunt for a successful go-to-market strategy that can turn your new business into a successful venture. “Most angel investors and/or VC only review go-to-market strategies that are clear on demonstrating the specific value proposition the new start-up can offer to a specific customer segment. It is imperative you present a winning presentation” MAU. Whether you’re starting a new small business or a solid start-up, the principles for creating a winning go-to-market strategy are the same. Get our customisable Go to Market Strategy template and Framework today! Get your customisable Go To Market Strategy Template and open the doors to more a fantastic start of your new venture! This same template winning structure has been used by some of the World’s Top Start-up Founders to consistently get a winning start of their new ventures, businesses and start ups. While there might other far “cooler” presentation tools; first and foremost you want to ensure all recipients can easily open and access your Go to Market Strategy Presentation. Google Slides presentations are fast and easy to access and most angel investors, venture capitalists are familiar with them. You can create a great first impression by offering your Go To Market Strategy Presentation in a format that it is easy for potential investors to receive, open and pass to other stakeholders. Access your Go to Market Strategy Presentation from anywhere in the World. Just login to your google account. Send just a link to your Go to Market Strategy Presentation, instead of sending a heavy email with the presentation attached to it. Sometimes presentations with heavy images affect deliverability and recipients will not receive your Go to Market Strategy Presentation. Google Slides offer hundreds of very useful add-ons such as Unsplash (free stock photography) and others. Have ONE only master Go to Market Strategy template on Google Slides and replicate your basic presentation template for other potential investors. Google Slides presentations are fantastic for cross-team collaborations as you can grant access to key stakeholders who need to input into your presentation ie. venture co-founders, Chief Operation Officers, Marketing Managers, CEO’s, etc. Last Tip: some investment deals and decisions are taken by mutual agreement of different stakeholders so you need to also ensure your Go-To-Market Strategy Presentation looks nice even if it is printed black and white. GETTING THIS GO TO MARKET STRATEGY TEMPLATE IS FAST, SECURE AND EASY! Go to the Paypal checkout and pay. It’s fast, secure and easy!